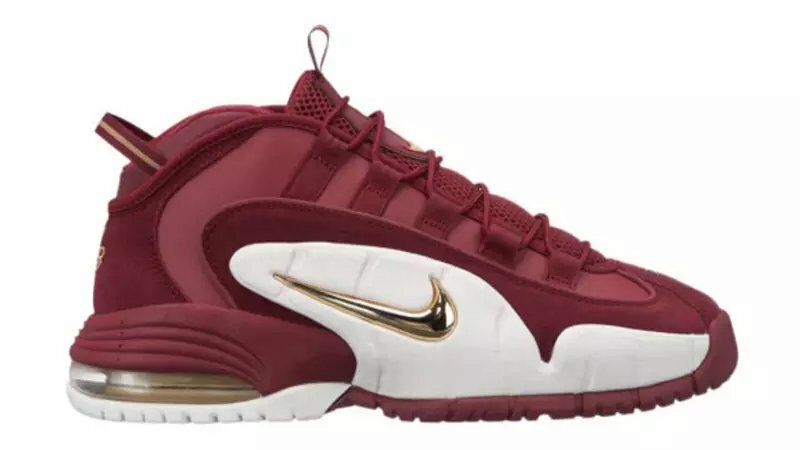 Nike Sportswear will be bringing back Penny Hardaway’s first signature shoe in 2018, the Nike Air Max Penny 1. The Nike Air Max Penny will be returning in several new colorways later this year. Here’s a look at three of them. One is dressed in Black/White-Unviersity Red dropping in October, followed by a Golden State Warriors pair as a nod to draft night and a “Team Red” colorway both scheduled to release in December. Take a preview look at these Nike Penny 1 colorways below and look for them to begin releasing later this fall. The retail price tag is set at $160 USD each.